Have you ever thought how wonderful it would be to entertain yourself, family and friends, outside? I have and I can definitely share with you that it doesn’t have to be difficult. Let us take a look at the SunBriteTV that you can find at Best Buy and discover a solution for you that is affordable and enjoyable. Taking your TV from inside your home outside is not only safe but can you imagine having to buy a new TV just because it got wet from some rain? I wouldn’t want that hassle, nor do you. 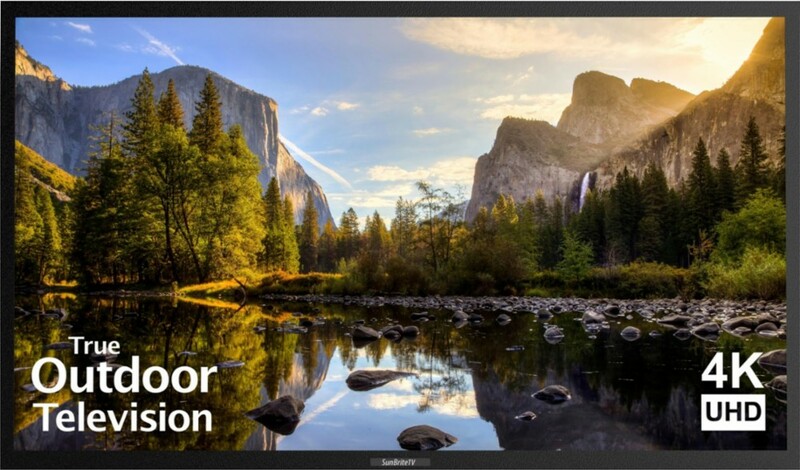 SunBriteTVs are true, made-for-the-outdoors products and they have 3 different versions that will suit your needs. Picking the right model depends on how you have your outdoor patio or deck set up. Technicians at Best Buy will be able to answer all your questions regarding which version is right for you. 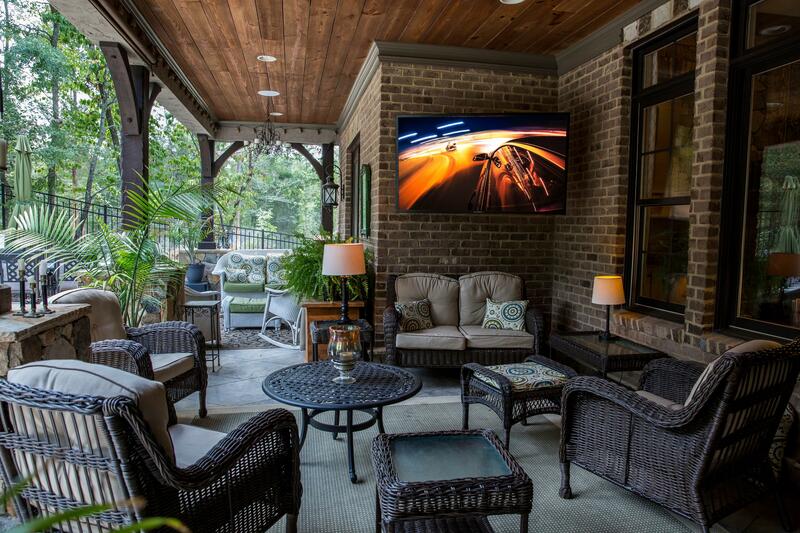 All-Weather TV’s like the SunBriteTV allow you the convenience of enjoying the outdoors without missing the great game, or premiere movie, or your children’s favorite cartoon. 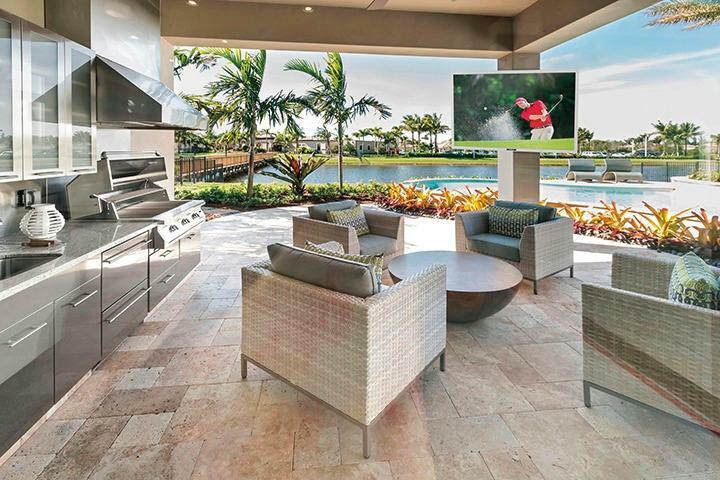 Imagine having a family meal outside and catching your favorite sports team winning their game while you do it. SunbriteTV is designed for outdoor installation and provides safer protection from the elements that an indoor TV can’t provide. Free SunBriteTV outdoor tilting wall mount. Add the full-shade outdoor TV to your cart, and a free outdoor wall mount (a $149.98 value) will be added automatically. So head on over to Best Buy online right now, or visit your local Best Buy today and see how you can start living it up outside with a SunbriteTV. 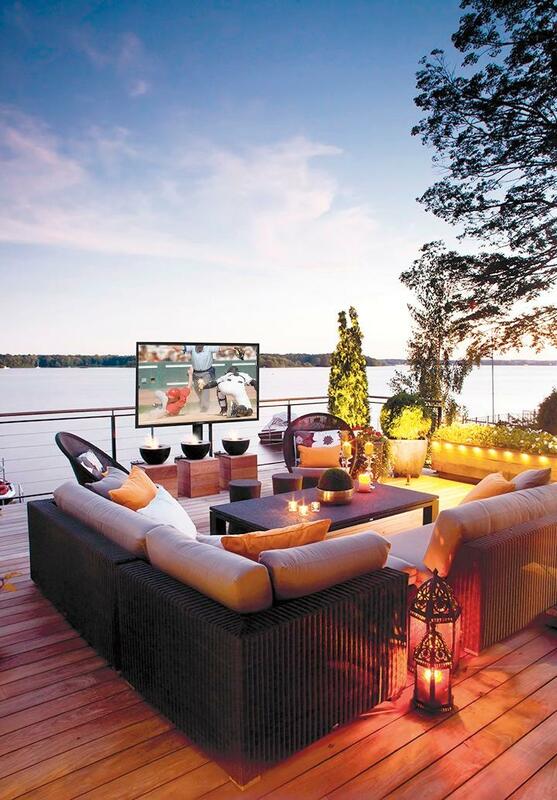 I want one of those outdoor rooms! Thanks for posting! That TV is a neat invention. Too bad I don’t have a place for it. That is a neat invention. Too bad I don’t have an outside place for it. who can afford this kind of luxury? it’s just not fair. Awesome! Perfect for watching the 2018 FIFA World Cup with family and friends! I dont know how this would work around here. I mean they say all weather, but -30 or so and no one will be outside watching TV! It looks nice though but generally wen we are outside, we arent watching TV. I love these t.v.s. Great for outdoors but just looking at those surroundings in the pictures would be enough for me. What gorgeous scenery!